Please enjoy the accomplishments of some of our members. 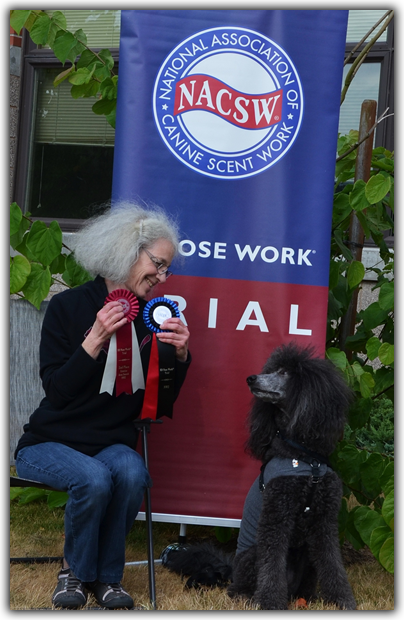 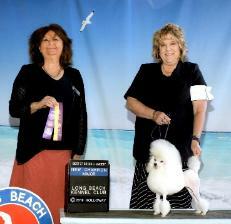 Paula Morgan, 30200 NW 18th Pl., Ridgefield, WA 98642.
back to back majors at the Long Beach Kennel club show in January, 2018.
then took her for her remaining 9 points achieved in one weekend. 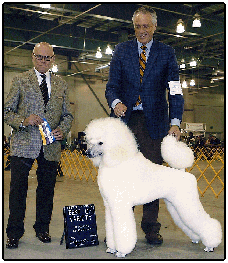 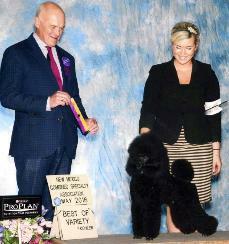 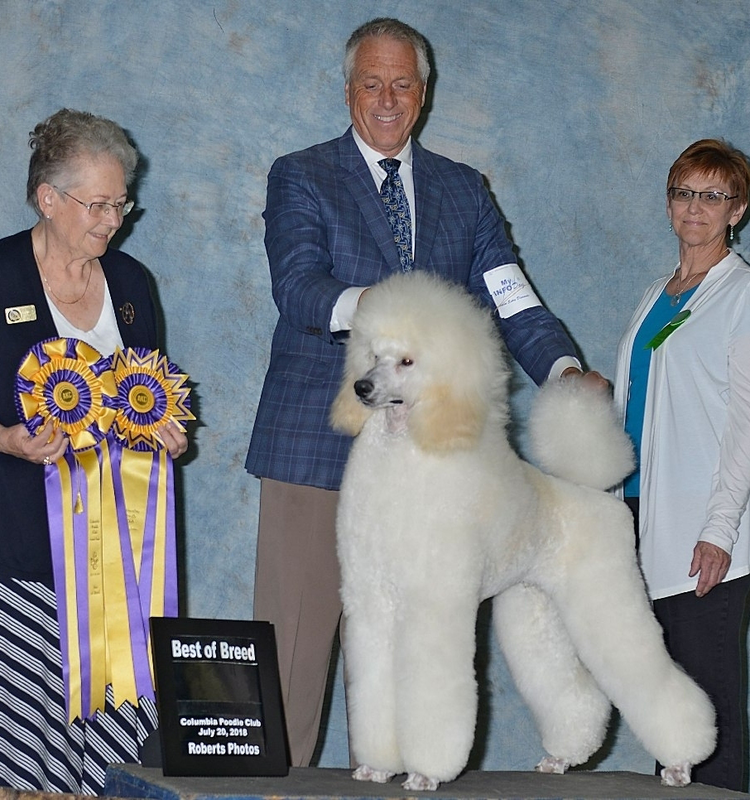 Bora is owned by Club member Jin Wagoner of Kandyland Poodles. 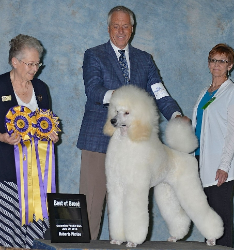 2018, after only a month and a half in the show ring.